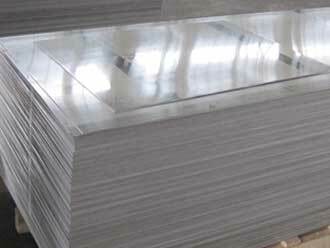 With the lightweight development, aluminum sheet ally has becoming more and more popular in the market with wide applications. However, do you know the calculate method of aluminum sheet weight? Do you want to know what the weight of your aluminum sheet you buy is? Haomei aluminum will give you the answer. So, this is also why the manufacturer of want to make out the specification of your demand you want to buy. Different specifications have different weights, which is related to the aluminum sheet prices, in that, aluminum prices is quoted according to the specifications and quantities. Haomei aluminum is a professional aluminum sheet, coil , foil manufacturer and factory in China, with a developed scale, abundance of product type,developed technology,the company have built long term partership with more than 160 middle and large scale companies of China and overseas.Products sell well all over the world, such as Germany, Turkey, Arabia, Spain, Mexico, Ethiopia and so on more than 40 countries and regions, the product quality gets the high appraisal.